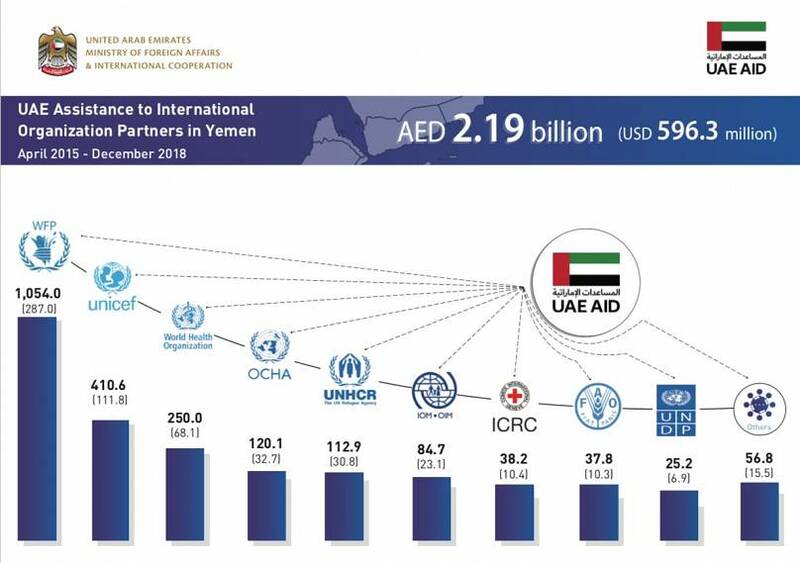 The UAE and Saudi Arabia will provide a joint $200 million in urgent aid for people in Yemen, the two countries said at a press conference on Monday. The aid is part of a $500 million joint food aid programme announced in November 2018. 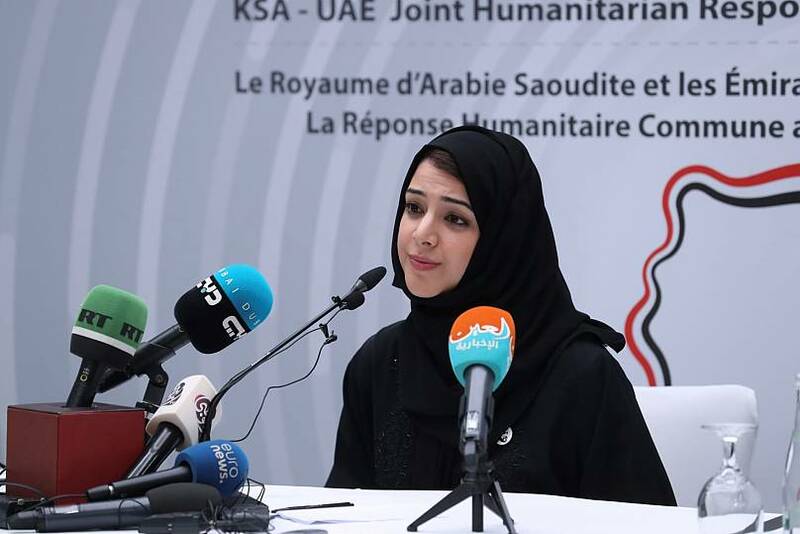 She said, among other examples, that the Emirates provided salaries to 128,000 teachers who had not been paid for about two years, in response to Euronews’ Daleen Hassan, who asked how the country could guarantee aid would reach Yemenis from all backgrounds. Euronews asked how blockchain technology could ensure that funds reach those most affected. Al Hashimy said the UAE plan to follow the footsteps of multiple refugee camps in Jordan, using the technology that timestamps transaction data along with retinal scans, ensuring that men, women, and children receive cash directly, thus helping to prevent corruption. The humanitarian crisis in Yemen is deemed the worst in the world by the United Nations, with 14.3 million people considered in acute need -- a 27 per cent increase compared to last year. 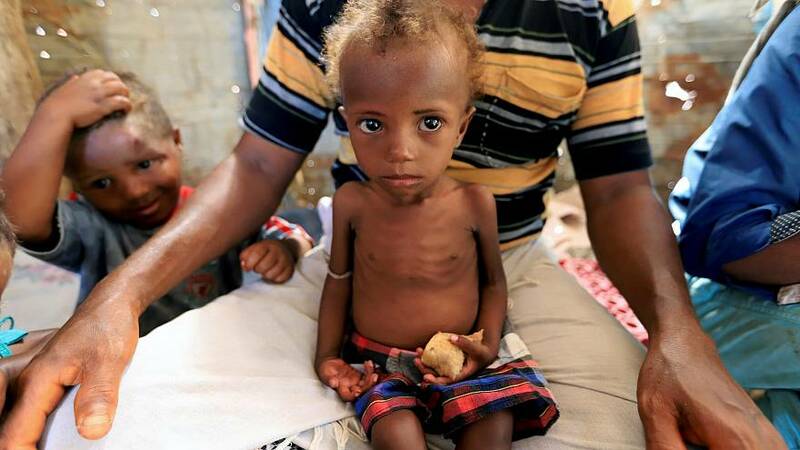 According to a 2019 UN report, about 3.2 million Yemenis require treatment for acute malnutrition, including two million children under the age of five, and more than a million pregnant and lactating women. The crisis has put 10 million people on the brink of famine, and the country faced its third major cholera outbreak since 2015.